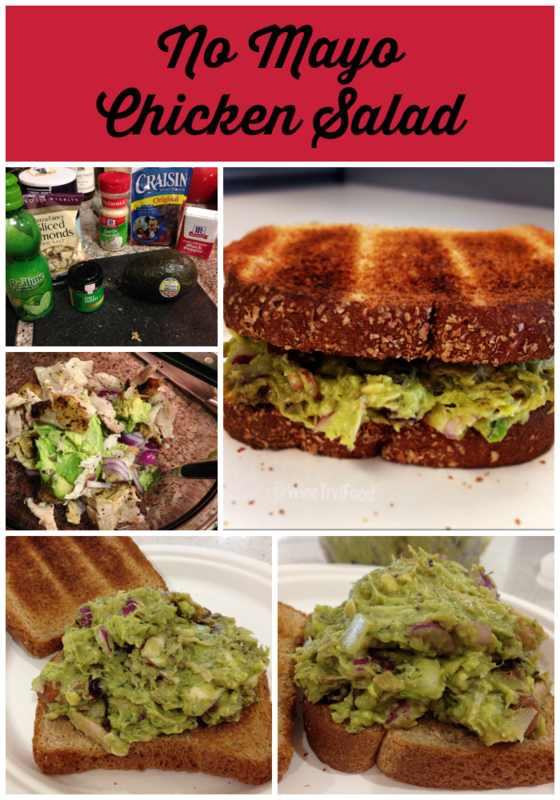 This entry was posted in Food and tagged recipe on May 3, 2014 by Amy Ruiz Fritz. I’m not a fan of fancy cookies. Just because it looks pretty doesn’t mean it tastes good. 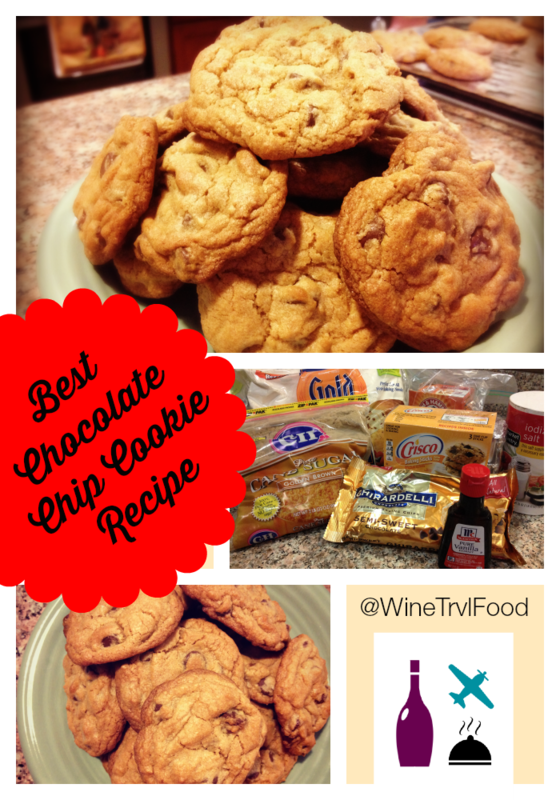 The first cookie I ever learned to make from scratch were chocolate chip cookies. The recipe is fairly simple, but making a good cookie takes talent. Or maybe it just takes scientific knowledge? I’ve always thought baking was more scientific than cooking. You can’t really fudge the basic ingredients too much. I mean have you ever forgotten to put enough flour in a batch of cookies? How about the baking soda? You can forget to put salt on meat and it will still be edible. In cookies? Not so much. But, how do you get chocolate chip cookies to be soft? The trick I’ve found is brown sugar. This recipe only uses brown sugar. Also, I add in a teaspoon of molasses to give it a little more softness. I could probably add in a tablespoon and it would be OK, but again, science. The best recipe I’ve found comes from Crisco. Odd, I know, but I use Butter Flavor Crisco in the recipe. I swear it’s the brown sugar that makes it so good. I suggest you get dark brown sugar. Also, don’t cheap out on the chocolate chips. Use good ones like those by Ghirardelli or Guittard. Anyway, here is the recipe if you are too lazy to click through to the Crisco site. TIP * If nuts are omitted, add an additional ½ cup semi-sweet chocolate chips. I think chocolate chip cookies are my favorite not only because of the chocolate, but because of the memories of childhood they evoke. Memories of baking them with my mom, eating them with my sister…good times. What’s your favorite kind of cookie? 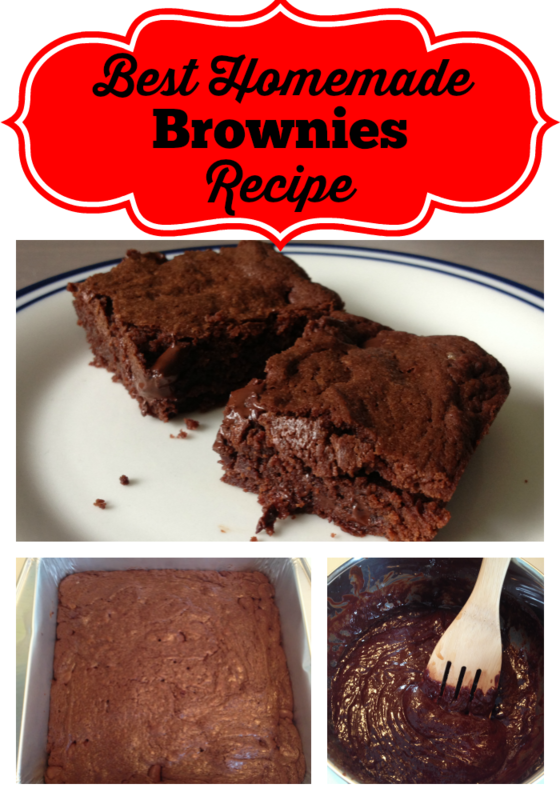 This entry was posted in Food and tagged baking, recipe on April 19, 2014 by Amy Ruiz Fritz.